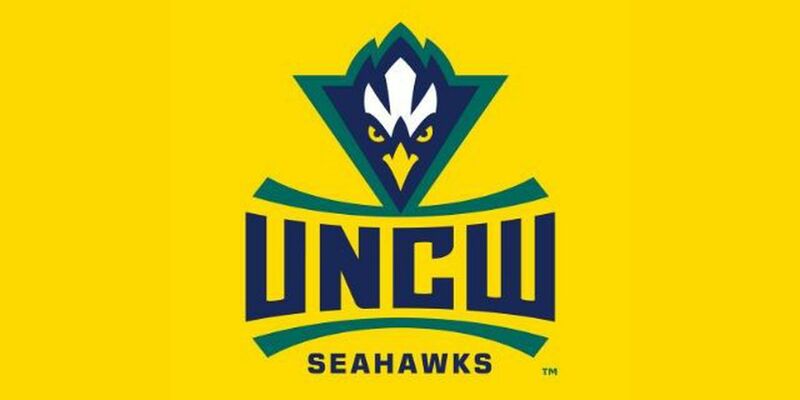 WILMINGTON, NC (UNCW News Release) - Senior Pat Cover was named Colonial Athletic Association golfer of the week after winning his third career tournament title and helping UNCW win the Duck Commander Intercollegiate earlier this week. Cover (70-74-78=222) jumped into the tournament lead on the final hole of the first round and fended off several late charges for medalist honors. It was his second top-five finish of the fall, which includes a fourth-place showing at the Bank of Tennessee Intercollegiate in his previous outing. The Seahawks won the event by seven strokes over Louisiana Tech after falling into second midway through the final round. It was UNCW's first title of the fall and first since winning the Tar Heel Intercollegiate to open the 2016-17 season. Cover is tied with senior Thomas Eldridge for the team lead in stroke average (72.73) through five events. UNCW has won five CAA golfer of the week honors this fall, including two by sophomore Blake McShea and Cover. Thomas Eldridge owns the other weekly honor for the Seahawks. The Seahawks concluded their fall slate ranked 58th nationally in Golfstat's most recent rankings released on Oct. 31.